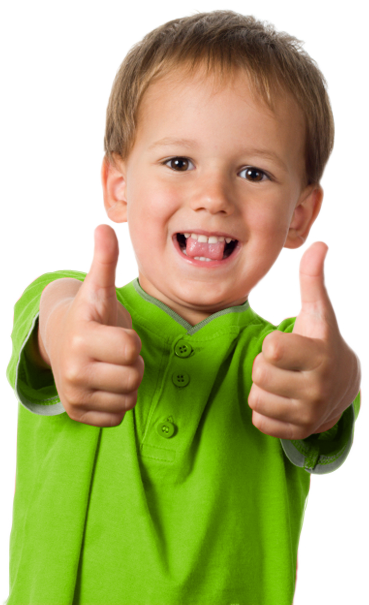 It is our sincerest desire that you may learn more about our practice, and gain a better, broader understanding of Pediatric Dentistry from these pages, so that together, we may be able to best take care of your child’s over–all dental health. We would be most happy to receive a call or an email from you about any question that you may have about your child’s oral health. We're open from Monday to Sunday.